The SPAB (Society for the protection of ancient buildings) are running their annual Philip Webb Award architectural competition with Avon Tyrrell as the case study for the entrants. Avon Tyrrell house was built by Arts and Crafts architect, W R Lethaby - whose design interests are exemplified in the Calendar House. You can read about the full history here. The Philip Webb Award is open to graduates and Part II students at UK Schools of Architecture. A scheme to optimise the use of Avon Tyrrell in an imaginative, sensitive and sustainable new way with scope to design significant new facilities. A scheme to revitalise an historic building of the entrants choosing. 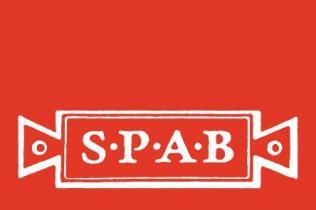 To find out more about the Philip Webb Award and the SPAB please visit their website. SPAB are The Society for the Protection of Ancient Buildings, founded in 1877 by William Morris. They advise, they edcate and they campaign to save old buildings from decay, demolition and damage.